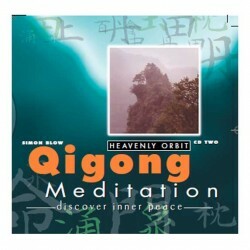 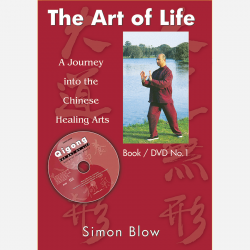 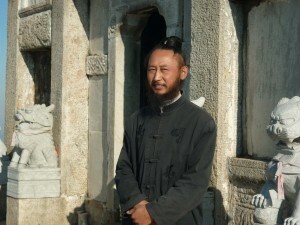 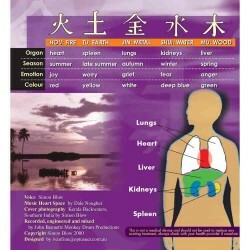 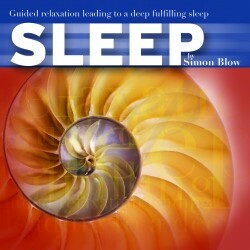 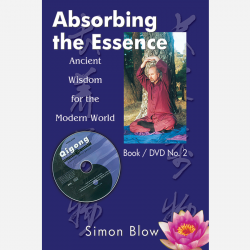 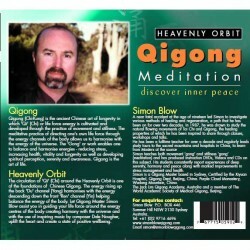 The Genuine Wisdom Centre is the publishing arm of Simon Blow Qigong and has been created to publish Australian Qigong Master Simon Blow’s unique series of Book/DVDs and guided meditation CDs. 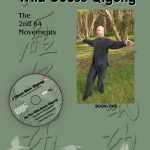 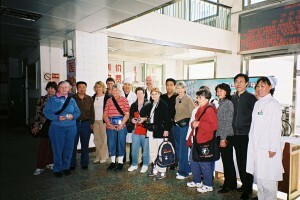 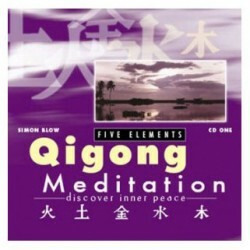 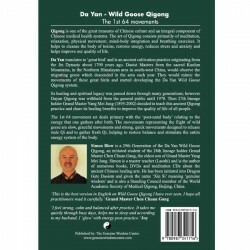 With the continuous growth of Qigong, and by request, each of the original DVDs is now accompanied by a beautifully produced book which includes a step-by-step guide to the exercises and meditations, the history and theory of Qigong and Traditional Chinese Medicine, and inspiring stories of those who have improved their quality of life from practising this ancient healing art. 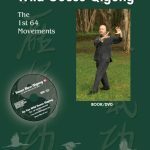 This is not self-defence martial arts but movement and meditation that can benefit everyone regardless of age, health or fitness. 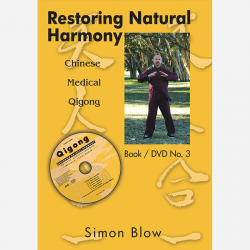 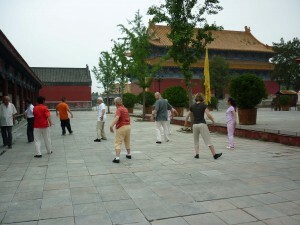 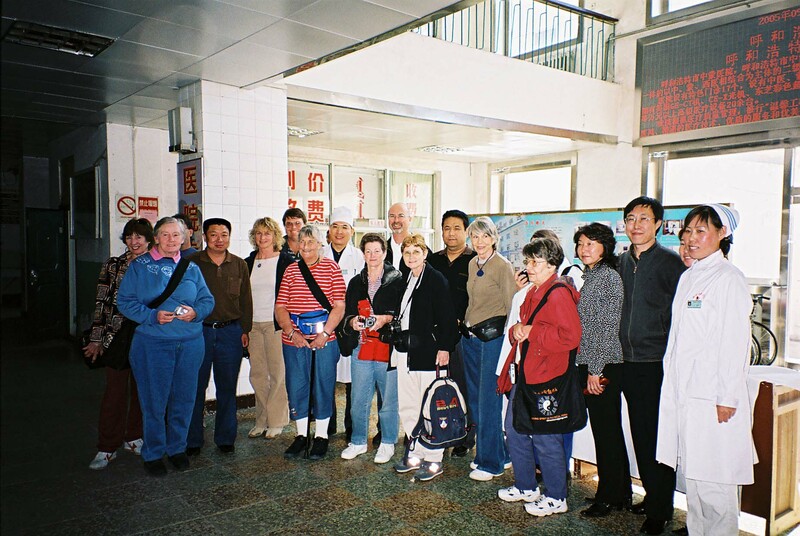 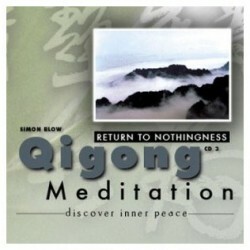 These highly professional and valuable healing aids can easily be purchased from this website www.simonblowqigong.com and shipped nationally and internationally. 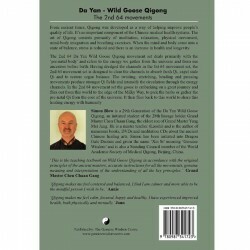 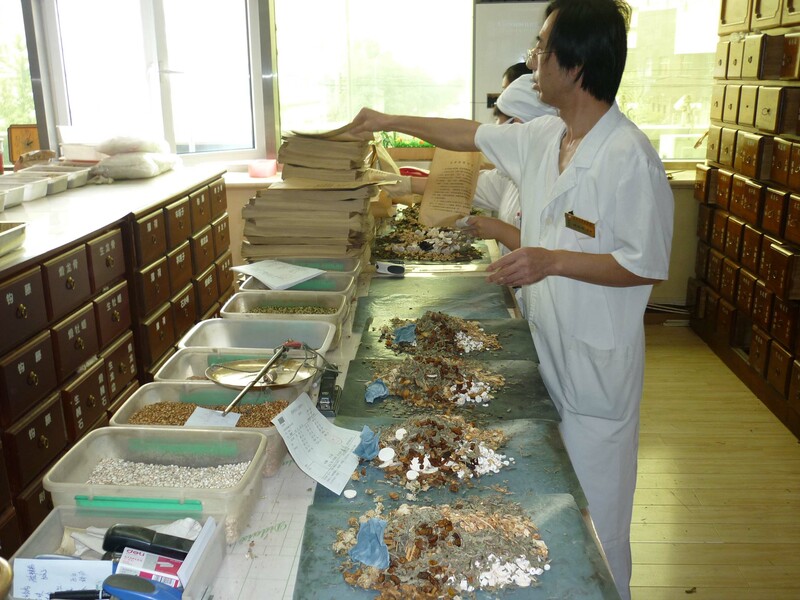 Wholesale enquiries and international distributors welcome.